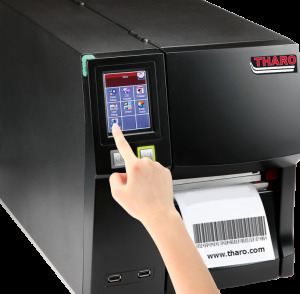 Тhe new THARO T-Series Series are affordable, high-output industrial barcode label printers from the creators of EASYLABEL®. 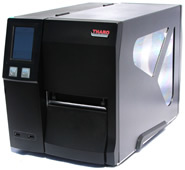 The T-Series printers have an elegant design, are extremely compact and are robust enough for commercial use. They feature a durable, all metal construction with a cast Aluminum center wall and a large touchscreen LCD for ease of operation. High quality output in your choice of 203 (T-4210), 300 (T-4307) or 600 (T-4604) DPI. High speed printing at up to 10 IPS. The T-Series printers are extremely versatile. No PC is necessary. Download your label formats to the Printer’s Flash Memory, unplug the printer from the PC, plug in a USB keyboard, and take the printer to another location. The T-Series printers are extremely easy to install options and accessories. 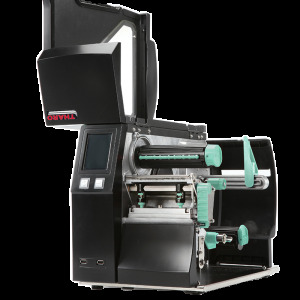 The T-Series printers feature a 450m (1476’) ribbon capacity and a full 203mm (8”) O.D. 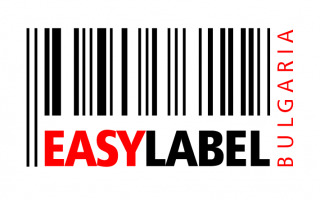 label roll capacity making them suitable for large volume printing requirements. 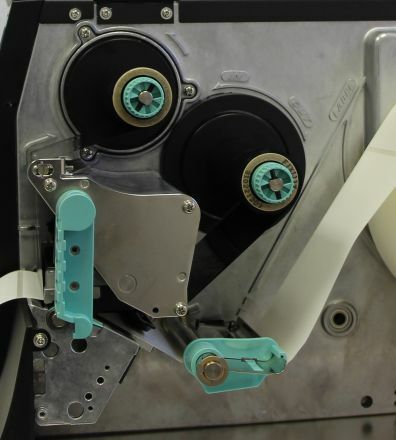 The T-Series printers are designed to accept ribbon types of both ink inside and ink outside, providing more flexibility in ribbon selection. 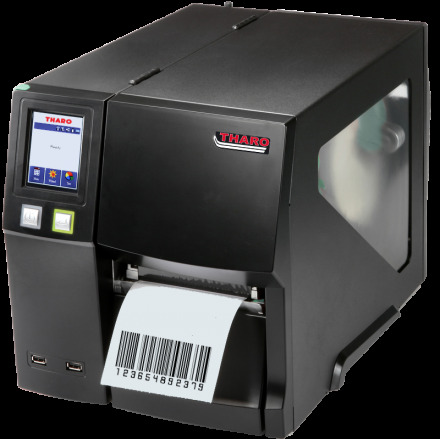 The T-Series printers feature a Standard Real-Time Clock for time and date stamping of labels. 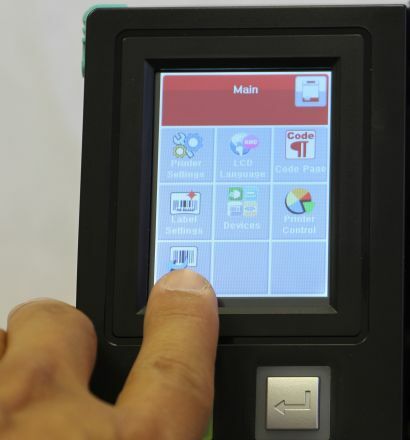 The T-Series printers have multiple interfaces for every application. Ethernet is now standard so you can print to your T-Series from anywhere in the world! Blazing fast USB 2.0 is also standard on the T-Series printers for high-speed data transfer. 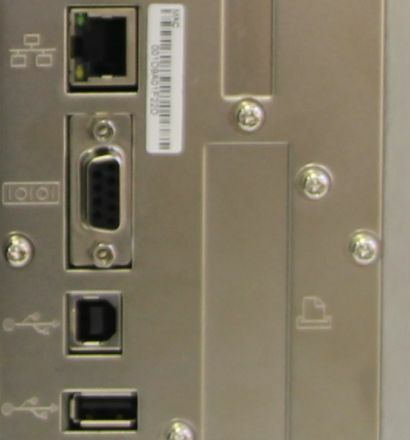 Three USB host ports and a RS232 serial port are also included. WiFi, Bluetooth and parallel are optional.